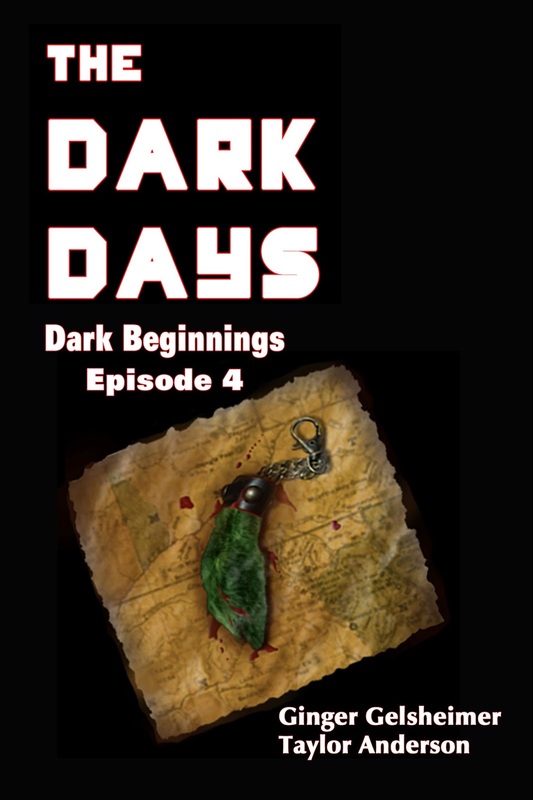 Deep Thoughts from an Author's Cave: Cover Reveal - Dark Beginnings! The splattered blood feels hot on my face even with the cold and blowing snow. I can hardly make out Shane’s lifeless body through my tears of fear. Please let me wake from this nightmare. Cold and heartless, Tobias turns his gun on Skipper. My chest grows tight and I wait for another deafening shot. CJ forces the barrel of his weapon into my cheek so hard that I feel the welt form immediately. They will kill me just as easily as Dorian killed Shane. Are the basic laws of society dead forever? The saga continues… one step closer to the Rebellion!